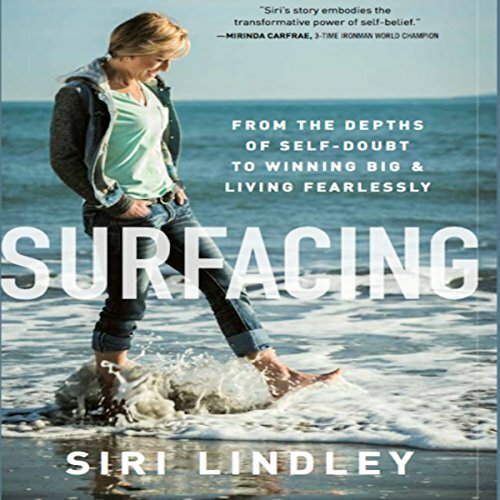 Showing results by narrator "Siri Lindley"
In Surfacing, Siri Lindley opens up about her unique celebrity-dappled early life. When and NFL superstar notices her beautiful mother, her idyllic childhood is upended. Glitzy dinner parties and world travel pull her mother away, and Lindley grows up feeling alone and out of place. As her intense loneliness grows into anger, she lashes out against her New England life of privilege.